Are you afraid to become a freelancer because you don’t know where and how to get regular paying clients and gigs? Have you been in the rat race for many years but still do not have a clear exit plan? Are you tired of working for your boss but can’t resign because you think freelancing is scary? Fear not. 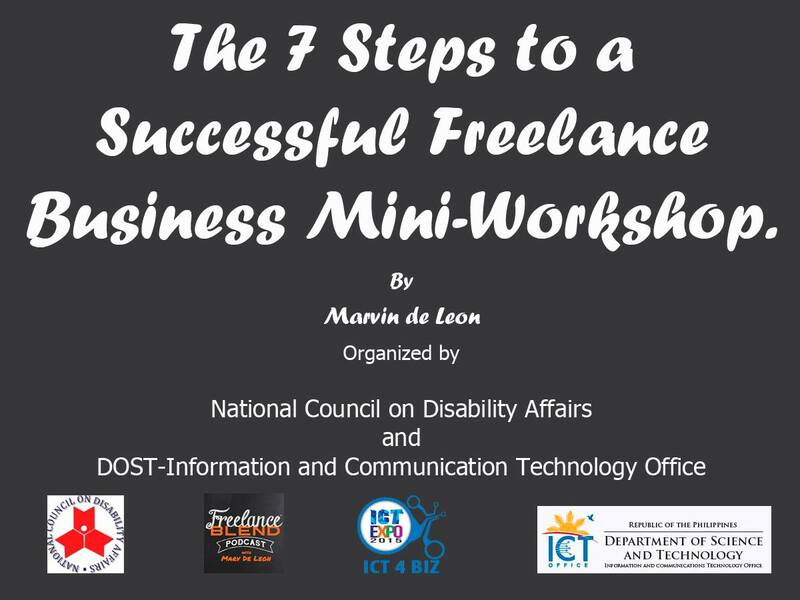 Join “The 7 Steps to a Successful Freelance Business Mini-Workshop”! 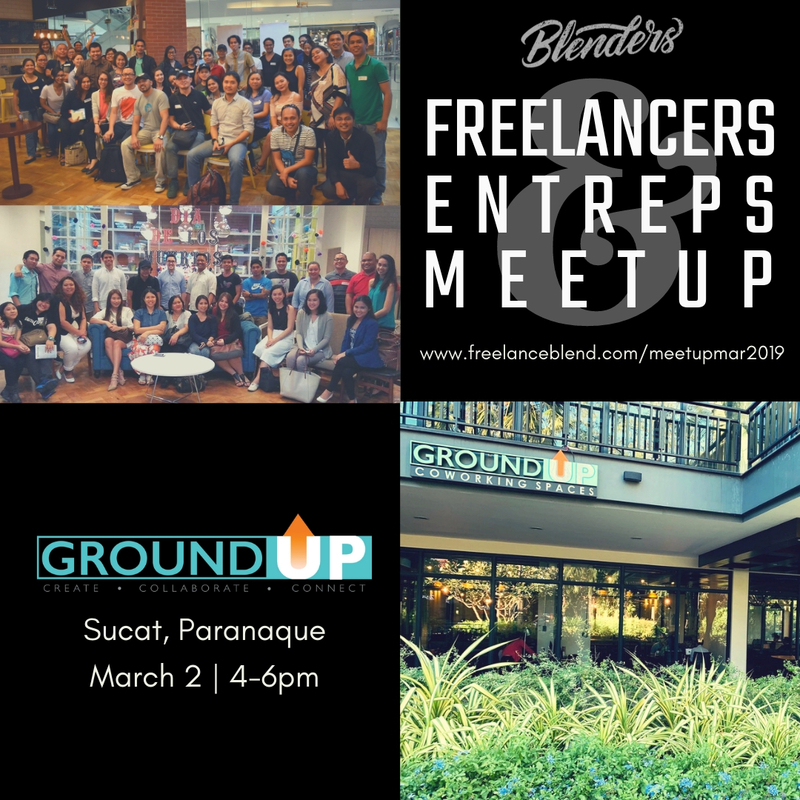 Learn how Marv de Leon – author, business coach and host of the Freelance Blend Podcast – left his high-paying corporate job to become successful freelancer. The strategies Marv used to plan for his early retirement from the corporate world. The tactics he used to launch his own businesses, even while he was still working. The platform he dominated which turned him into an influencer. The challenges and mistakes he faced while running his freelance business (and how you can avoid them). The automatic system that he used to manage his finances and prepare for the leap. The unique approach he uses to get profitable clients. 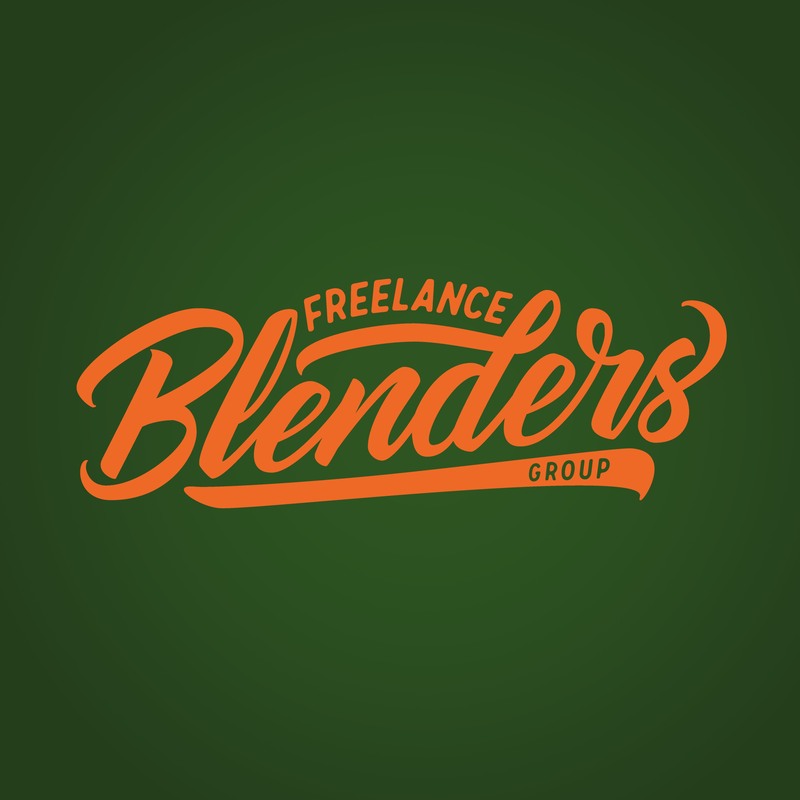 Marvin de Leon is Podcaster & Founder of Freelance Blend. He is also a graphic designer, a Writer, a columnist of a national publication, Malaya Business Insight newspaper and co-author and editor of the book Cyberpreneur Philippines. Morevoer, he teach live workshops and has be a resource speaker on topics such as freelancing, online business, podcasting, personal branding and entrepreneurship. Click the REGISTER button below to register for free !